After your car is repossessed, you usually have a small amount of time to pay your past-due balance and retrieve the car. 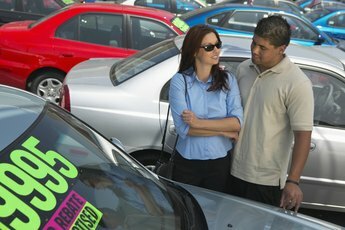 If you can't, lenders can sell your car at auction, often for much less than what you owe on the car. You are liable for the difference between the auction sales price and the balance of your loan, but there are several ways to handle this situation. 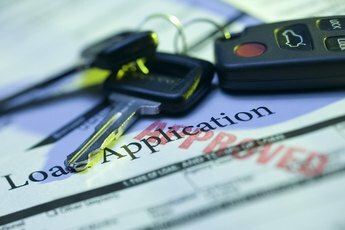 Once your car has been sold, the lender must send you a written notice saying how much the car sold for and how much you still owe. This amount is often higher than the account balance, as the auction payment covered repossession, legal and auction fees before paying toward your balance. For example, if you owed $10,000 for your car that sold for $5,000 but incurred fees of $1,000, you owe $6,000. You have the option of paying off the remaining amount to keep from getting sued by the lender. If a bank won't offer you a loan for the payoff amount, ask friends and family to help. Make sure the payments are ones you can make easily to keep you out of further financial trouble. If you have a credit card with a high limit, you might be able to use that to pay off the remaining balance on your car loan. However, that could lead to high payments and interest fees, so use a credit card only if you can afford the new payments. Filing bankruptcy stops the lender's collection efforts and can remove your debt obligation for the car. Filing bankruptcy will damage your credit though, and bankruptcy will stay on your credit report for up to 10 years. If you qualify for a Chapter 7 bankruptcy, your remaining car-loan balance is wiped clean, and the lender must write it off as a loss. You are often required to close all your credit cards and include all loans in the bankruptcy as well, although you're typically allowed to keep your existing house and other car payments. With a Chapter 13 bankruptcy, you close your credit cards and make monthly payments to the court to cover your outstanding debt; the court disperses money to your creditors. Your outstanding car balance and additional car loans are usually included in that payment, but your house shouldn't be. If you can't or won't get a new loan and you don't want to file bankruptcy, the lender is likely to sue you for the outstanding balance. The lender seeks a court judgment against you, which gives the lender the right to garnish your wages. The court sets the amount of the garnishment based on your income and the amount owed. This amount is taken out of your paycheck monthly. This payment may be more reasonable than a high car payment, and it allows you to keep your existing credit cards and other loans. 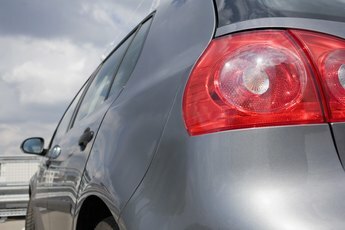 Can a Bank Garnish Wages for Vehicle Repossesion? How Many Points Will My Credit Score Go Up If I Pay Off All My Debt? 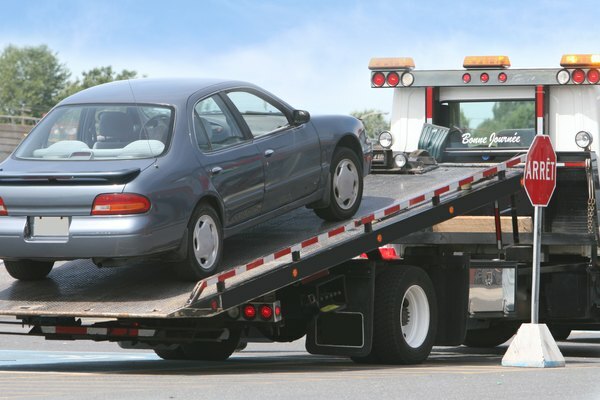 What Happens When They Try to Repo Your Car But Can't Find It? 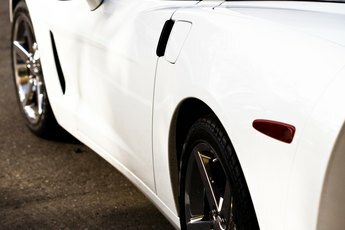 How Hard Is It to Get a Car Loan With a 600 Credit Score?